After purchasing Brisbane’s 545 Queen Street in 2017, Axis Capital have secured 9,000sq m of leasing deals, filling the vacant office tower. Axis acquired the 13,000sq m complex, which sits on an island site, from GPT Group office fund for close to $70 million in April of last year and quickly appointed CBRE's James Comino and Gerry Leyden to drive the leasing campaign. The building which was originally occupied by Flight Centre, was left at 30 per cent occupancy after the company's move to the Southpoint complex across the river at South Bank. Sonic Healthcare is the largest of the new tenants, having relocated from the Brisbane Transit Centre into 2,800sq m of space. 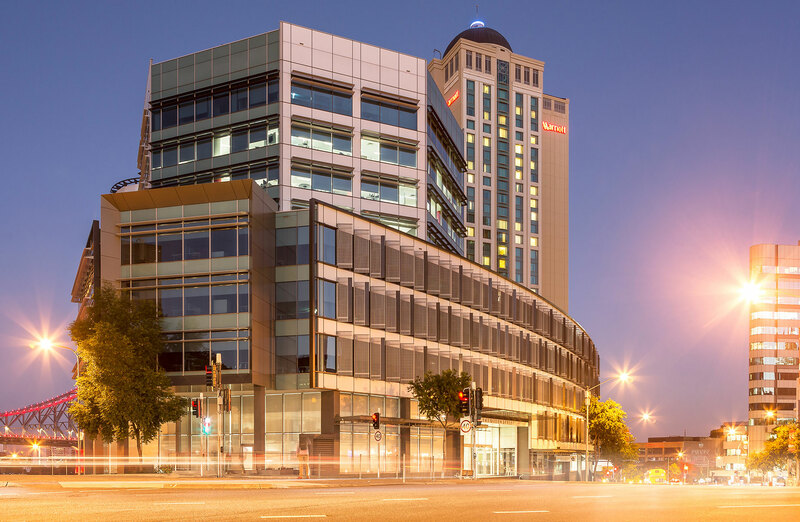 Reinsurer Axis Capital has finalised 9,000sq m of deals in Brisbane's 545 Queen Street tower. CSG International, South 32, Calibre, Bentley Systems and McPherson Group also committed to the A-grade building. The new leases have been signed at gross rents ranging from $600 to $625 per square meter on long lease terms of up to 10 years, taking the buildings occupancy to 89 per cent. "Axis has worked hard to design and complete the refurbishment works to the building foyer, cafe, end of trip facilities and individual floor upgrades," Comino said. Comino went on to say that most of the new tenants were drawn to the large, campus-style floor plates, with no other 2,000sq m plus floors available in the Brisbane CBD. Occupiers were also drawn to the building’s sustainability features, with the current NABERS Energy Rating of 5 Stars expected to increase to 5.5 Stars as the new tenants take occupation. 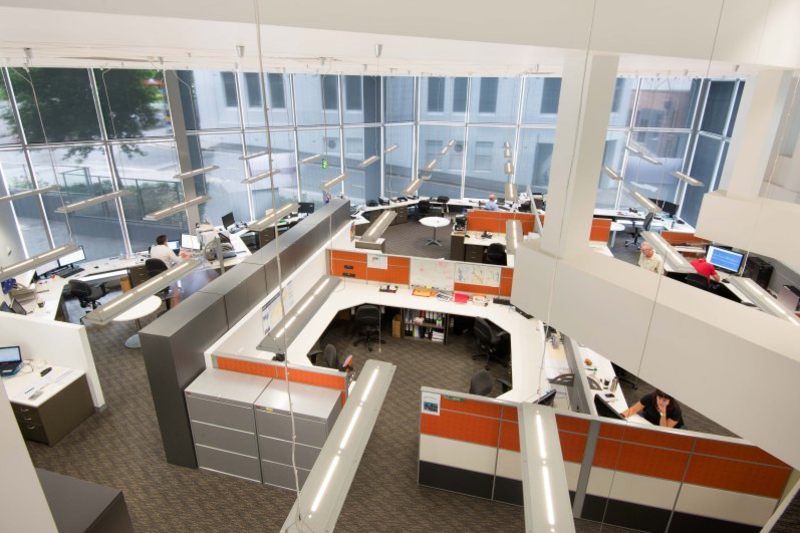 The results come at a time when demand for prime office space and limited supply has seen the national vacancy drop to the lowest levels since 2012 according to JLL's latest vacancy figures. Brisbane’s CBD recorded 7,400sq m of net absorption last year’s fourth quarter and 27,700sq m over 2018. Prime grade vacancy (7.2 per cent) tightened to a six-year low, while secondary grade remained elevated at 19.7 per cent.